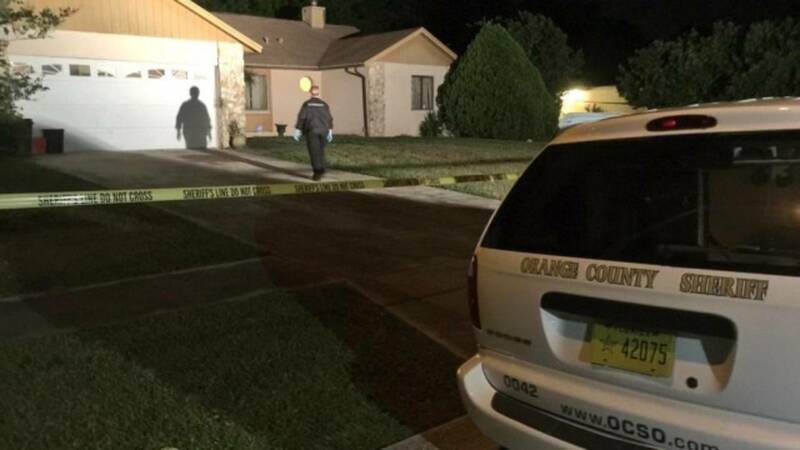 ORLANDO, Fla. - Deputies say a man was struck by gunfire inside his Orange County house late Tuesday night in a shootout during a home invasion, and bullets nearly struck a sleeping family in a nearby home. 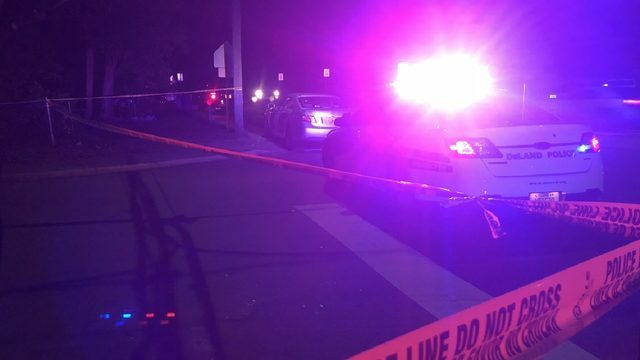 The shooting took place just before midnight at a home in the 1600 block of Martinsville Court near Colonial Drive and Dean Road, not far from Union Park Elementary School in Orlando. According to Orange County sheriff's deputies, a man was in his home when at least two people forced their way inside. Shots were exchanged, and the man who lives at the house was struck, deputies said. Bullets flew into the bedroom window of a neighboring home, where a couple and three children were sleeping. "I thought it was somebody threw a brick or something, but I heard a gunshot and it could have killed me," Sabita Parsaram said. Parsaram said her family was uninjured but shaken after the close call. "They couldn't sleep," said Parsaram. "I was trying to get them to go back to bed, because they have to go to school and they don't want to go. They're scared." The victim in the home invasion drove himself to a hospital, but his condition is not known. Deputies believe one of the assailants was also shot, but a search of the neighborhood did not locate anyone. Orange County deputies said the victim knew the intruders and does not want to press charges. Investigators collected evidence from the scene and were seen removing a rifle from the home. A man is shot during a home invasion in Orlando.